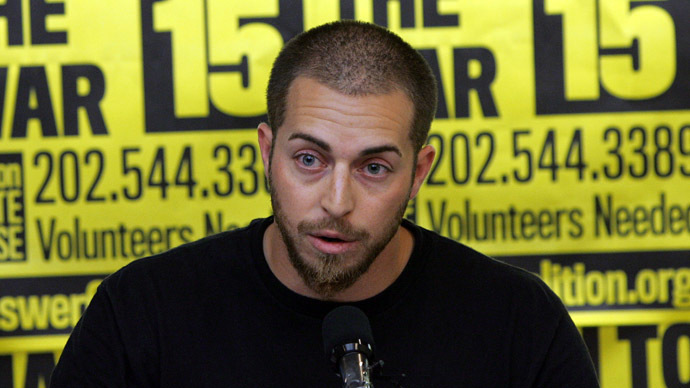 Jailed gun rights activist Adam Kokesh has vowed to run for president of the United States in 2020 on a platform aimed at abolishing the federal government. Kokesh, 31, has been in a Fairfax County, Virginia jail cell ever since a high-profile police raid of his suburban Washington, DC home earlier this month left him facing a potential felony conviction. If released in time for the 2020 presidential election, though, the libertarian talk show host has plans to pursue a shot at the White House. Speaking to an interviewer with DC’s Fox 5 on Thursday, Kokesh also said he was set up by law enforcement. 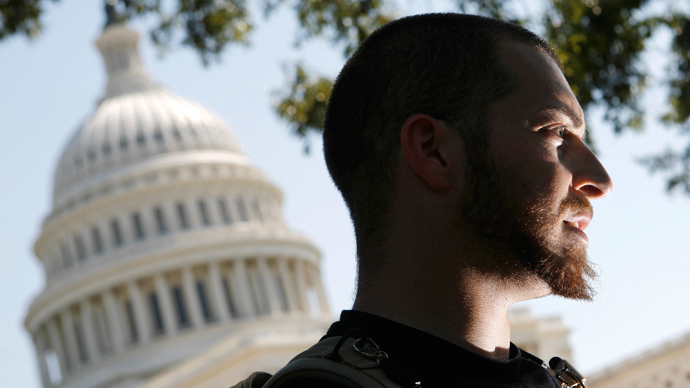 The United States Park Police announced that they were investigating Kokesh after he posted on YouTube a video of himself loading a shotgun near the White House on July 4 in defiance of a DC firearm law. 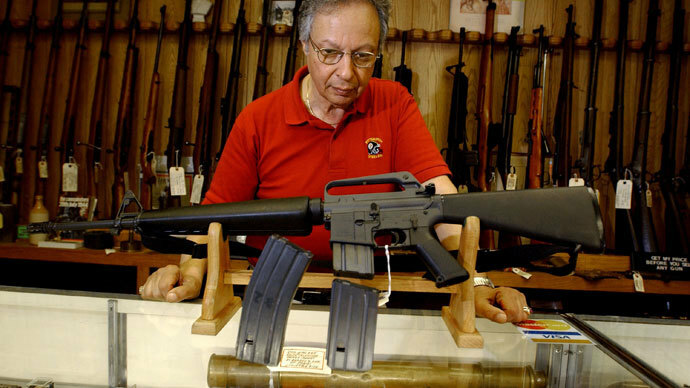 A subsequent SWAT raid after the incident turned up hallucinogenic mushrooms and a loaded weapon, enough for authorities to charge him with possession of a Schedule I or II drug while in possession of a firearm. If convicted, he’d receive a minimum sentence of two years. 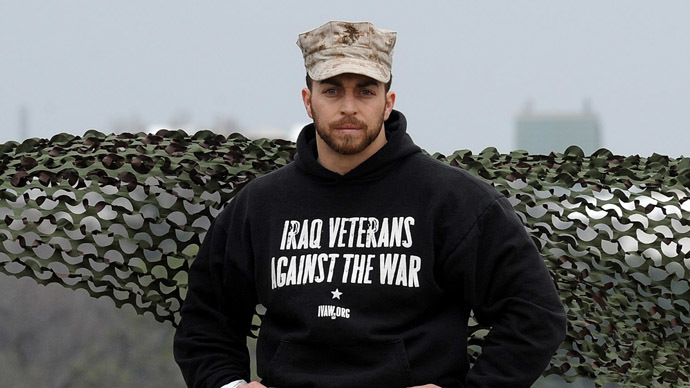 And even though he’s confined to a small 7 foot-by-7 foot cell for the time being, Kokesh told an interviewer with a local Fox station on Thursday that he intends on running for commander-in-chief in seven years’ time. “Are you running for president?” Fox 5 reporter John Henrehan asked Kokesh. A Fairfax County judge first refused Kokesh bail after the activist refused to walk to his arraignment or acknowledge the court during questioning. A judge later offered to release Kokesh if he posts $5,000 bond, but a week later he remains in custody. According to Kokesh, the authorities had direct involvement in ensuring he’d end up in jail after the raid went down. “I'm pretty confident that, whether or not they found anything, the full paper bags that [the police] brought into my house would insure that they had charges to bring against me,” he told Fox. 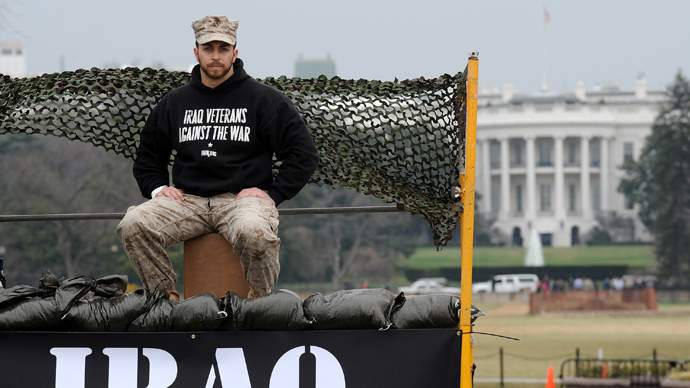 Kokesh, an Iraq War veteran, has previously been arrested a number of times for actions, like his July 4 video, he insists are examples of civil disobedience. He told Fox 5 that he is 70 percent disabled due to his military service and currently relies on government assistance to get by. Earlier this week, his website posted a personal plea compelling supporters to send money to assist in Kokesh’s legal fund. Should he be released from his northern Virginia jail cell, though, his obstacles won’t necessarily end there. Authorities in DC may elect to have him extradited to DC, where carrying a loaded firearm is also against the law — even when psychedelics aren’t involved.